Welcome to Chestnut Class’ Homepage. In Chestnut Class we are 27 lovely people. As well as all of us we have some awesome adults in our class too! First of all Mrs Wheeler is our class teacher and Mrs Davies is our fantastic TA. The lovely Mrs Harrison and Mrs Selby work in our classroom too! Our PE sessions are run by Mr Bedwell and other members of the Elite Youth Sports. This term our topic will be ‘Eureka,’ following the lives and major events of the Ancient Greek Civilisation. We are going to be looking at both the History of Ancient Greece and the Geography of Greece including collecting weather data. In addition all our writing will be linked to Ancient Greece. In Art we are going to use wax and paint to make Greek vase pictures and Papier Mache masks depicting a character from the famous Greek Myth Theseus and Minotaur. It’s going to be lots of fun! 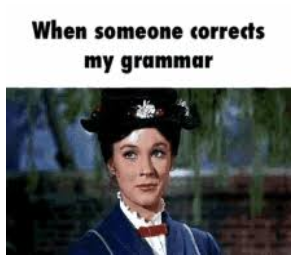 In this zone you will find all the different areas of work we focus on in Spelling and Grammar in Chestnut Class. 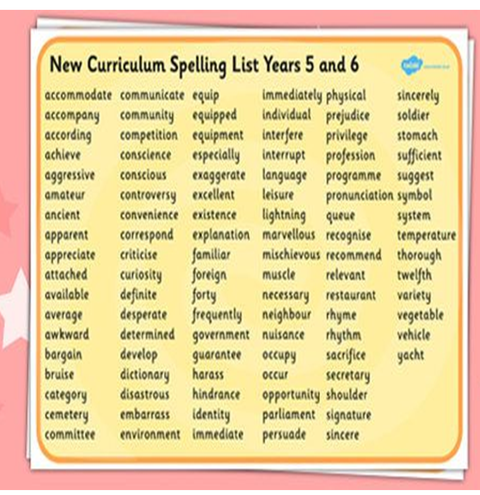 Here are all the Year 5 and 6 statutory spellings. Have a look and work on learning these at home and in school this year.